Dutch ethno musicologist (and singer) Dr Arnold Adriaan Bake (1899-1963) traveled around South east Asia from the 1930s to the late 1950s documenting local music and rituals in the region. This video shows highlights taken from Bake’s arrival in Nepal in 1931. 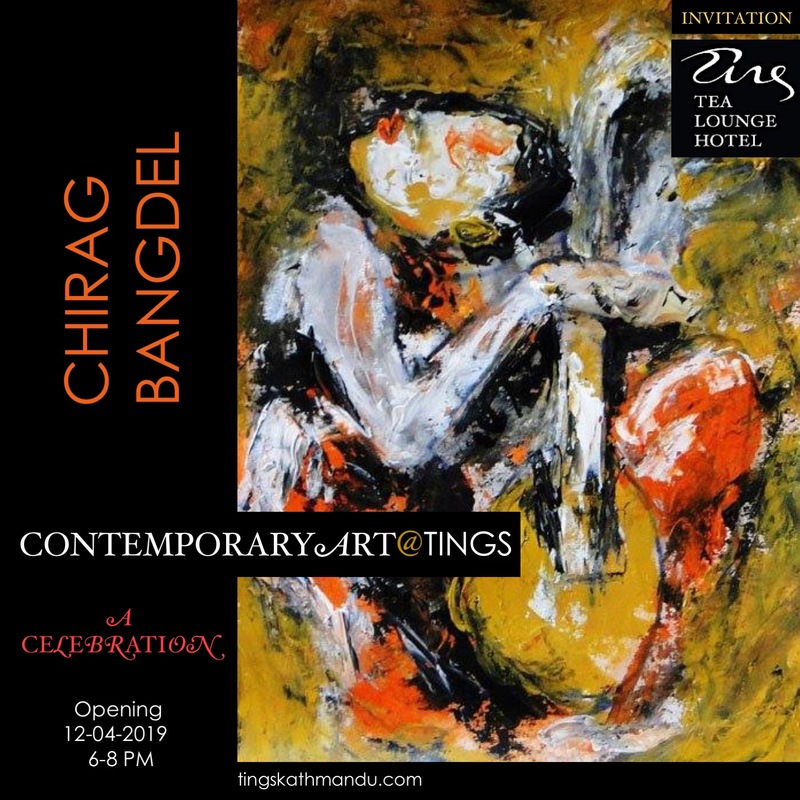 Posted in HistoryTagged Annette Tingstrup, Dr Arnold Adriaan Bake, Hotel, Indra Jaatra, International, Kathmandu, Kathmandu Durbar Square, Lazimpat, Nepal, Thomas Tingstrup, Tings Lounge Hotel, Tings Tea LoungeBookmark the permalink.